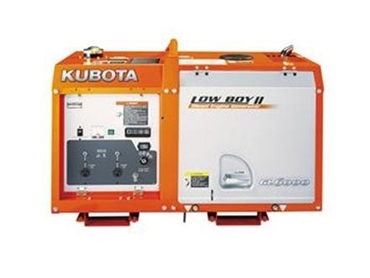 The Kubota GL6000 and GL9000 LOW BOY II Silent Generators come in 6 and 9 kVA outputs. 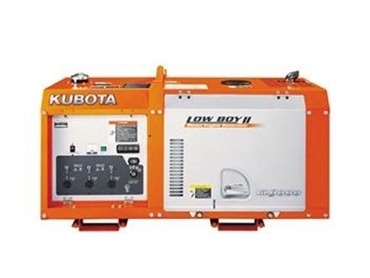 The LOW BOY generator range have compact designs and have low noise levels making it suitable for a variety of applications. 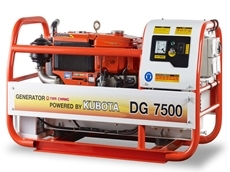 The large fuel tank and increased fuel capacity and economy allows for longer periods when refueling the generators. 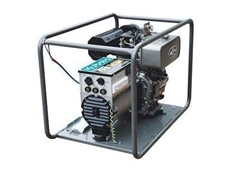 12/08/11 - The DW160E two pole, open type single phase diesel welder generator is locally assembled to meet tough Australian conditions. 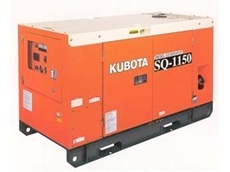 25/11/10 - The SQ Series diesel generators from Kubota Tractor Australia provide a much quieter, efficient and long service life machine where safety and economical electrical power are key. 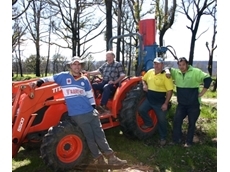 13/10/09 - The close relationship between Kubota Dealership Godings in Whittlesea and the VFF has made it possible for Kubota Tractor Australia to donate a tractor with front end loader to the VFF. 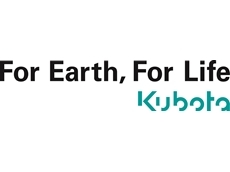 02/10/09 - The Kubota Diesel Generator product line up has deservedly gained worldwide recognition as high quality generators. 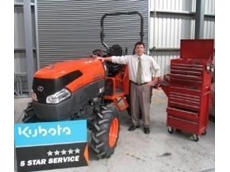 15/04/09 - Kubota Tractor Australia (KTA), are making after sales service a high priority, and this discipline is being carried out through their dealerships in the form of a 5 Star service programme.